Service Design for Innovation (SDIN) is seeking 1 outstanding Early Stage Researcher (ESR) to join its 31 months research training program at the Cologne University of Applied Sciences (Technische Hochschule Köln). 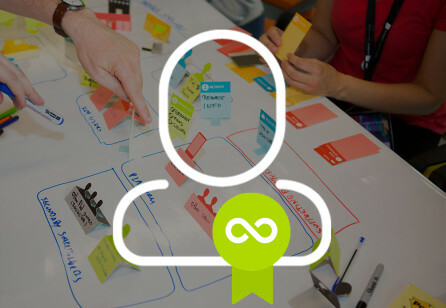 Service Design for Innovation (SDIN) is a European Training Network for Early Stage Researchers (ESRs). SDIN is now seeking 1 outstanding Early Stage Researcher (ESR) to join its 31 months research training program at the Cologne University of Applied Sciences (Technische Hochschule Köln). You will take advantage of the resources, infrastructure and expertise of a great network of partners. All activities of the training program are interdisciplinary, and closely linked and motivated by your own individual research projects, and by challenges from the practices of non-academic partners. The program will include intensive courses, project work in academic and industry settings, and knowledge sharing events. We welcome applicants with a MSc degree. A design background would be welcome but is not necessarily required. Prior theoretical and practical experience on value co-creation would also be desirable. Enroll in a PhD by research programme that will be carried out at Maastricht University and carry out the research and training activities specified by a career development plan (CDP) as well as go on secondments to other partners. Conduct top-level research in SDIN that generates research advancements but also has managerial impact through the development of innovative services and wider application of SDIN in organisations. Develop high quality research competences that have specific relevance and impact on key service sectors (ICT, public services and utilities), but can also be applied in other sectors of the economy and society. 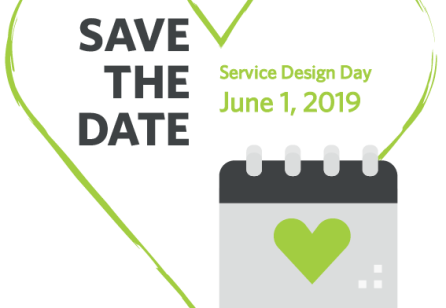 Integrate service design, service logic, service systems and service innovation to unlock the creative potential of design across all service innovation processes. 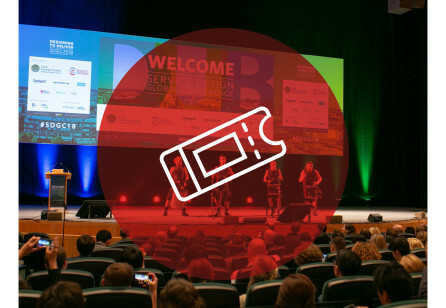 Become key facilitators of multidisciplinary research and innovation teams, applying their interdisciplinary competences in service design for innovation. 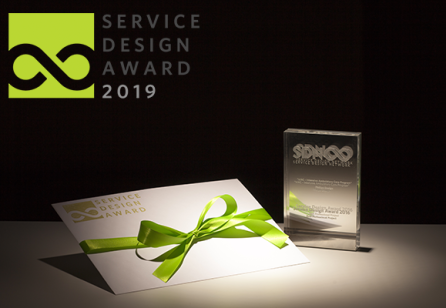 Apply service design and service innovation concepts, frameworks and methods to create innovative services in existing and emerging service environments. Develop your future career either as a researcher in academia or as a service design for innovation advocate in the non-academic sector. Participate in outreach and dissemination activities promoting the SDIN project and the Marie Skłodowska-Curie Actions Innovative Training Networks. Applications and Inquiries may be directed to birgit.mager@th-koeln.de.